I'll admit it.... as much as Jesse and I would like to be good gardeners, we're pretty rubbish at it. We have good intentions, we're just not so great at the whole execution part. 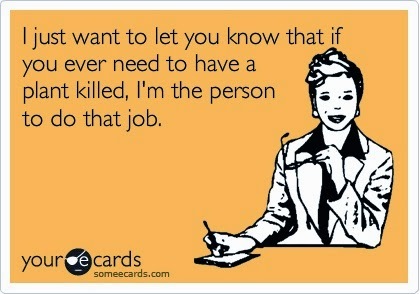 Actually.... come to think of it... we're great at the whole execution part because we're plant killers. We've often decided to plant everything, gone out and bought everything we needed and then life gets in the way, the plants die, the soil dries out and we never get around to actually potting or planting anything. Or we never even have time to go to the store to buy everything we need and it just becomes one of those tasks that we never get around to. But the team at GardenKit are super smart and have solved all of our problems by making gardening super easy - and also super compact. We don't have room for an entire veggie patch, but we still want to grow things - and GardenKit totally have it sorted. As someone who is cooking and creating dishes all the time, I use alot of fresh herbs - and said fresh herbs get preeeeetttty pricey when you're buying them all the time. 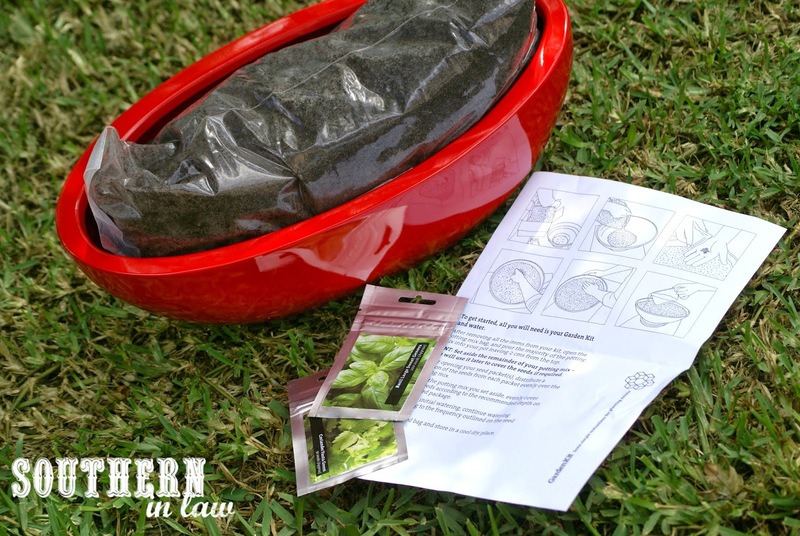 Luckily, GardenKit's are not super pricey - in fact, you can have your own little GardenKit for less than the amount you'd pay for a month or two's worth of fresh herbs - and way less than you'd pay if you went to Bunnings. The seeds are around $2-2.50 per pack and pots range between $10 and $55 depending on which one you choose. 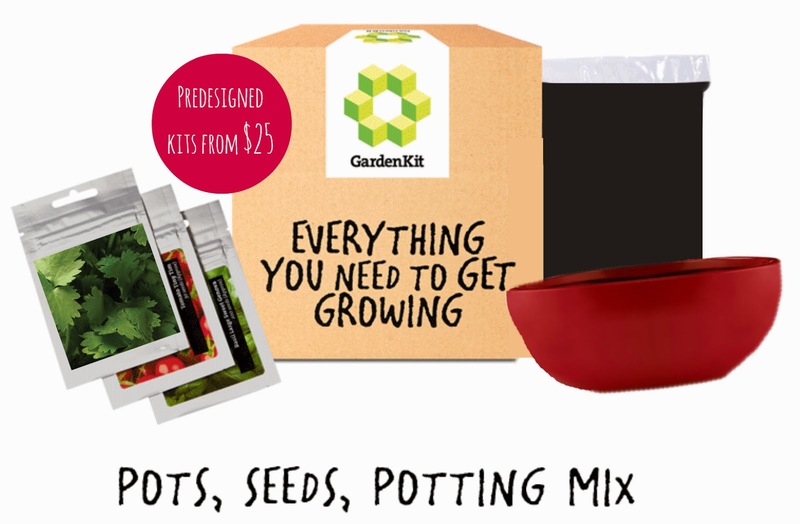 The predesigned GardenKits which contain a pot, seeds, soil and instructions start at $25 per kit. And I promise you, the process is totally fool proof. Cut open your bag of soil, pour it into your pot, add in your seeds, top with more soil, water and then wait for your little seeds to grow! The hardest part is remembering to water them - but now I just set a reminder on my phone to do that :P Hopefully in a few weeks, we'll have a lush little herb garden to show you. Here's everything you need to know if you want your own GardenKit! I've tried to grow cucumbers, eggplant, and parsley before...all of them were total fails :( So sad because I would love to have my own fresh herbs especially! takes study in the law, which is commonly easily caught.